After we read our story, and learn the new vocabulary we move on to craft time, and with our shapes unit we do a “crown of shapes”. It’s not too time consuming to make, so if you’re a teacher who doesn’t get tons of prep time, this is a good looking craft that won’t keep you making cut outs for days upon end. 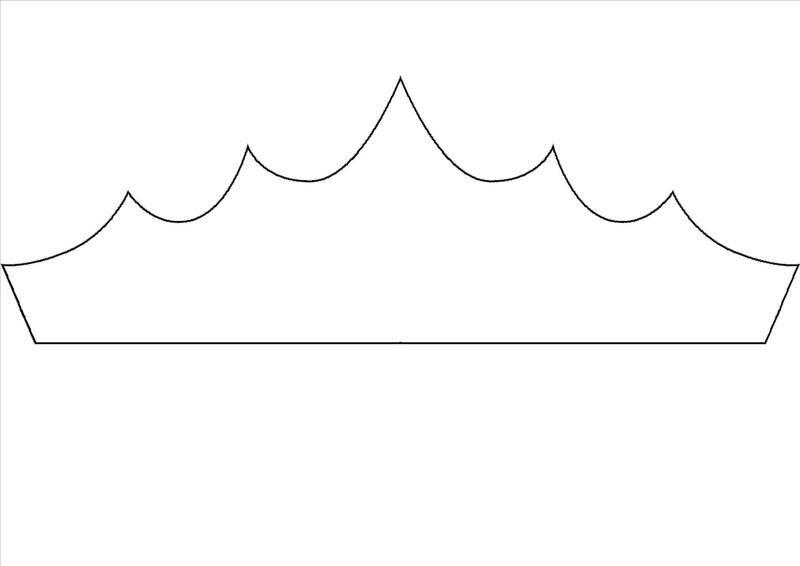 You can create your own crown shape, or use the template below (click to enlarge). They do not have to go all the way around the child’s head, so don’t worry so much about the length of the sides. As long as all the shapes will fit, you’re good to go. 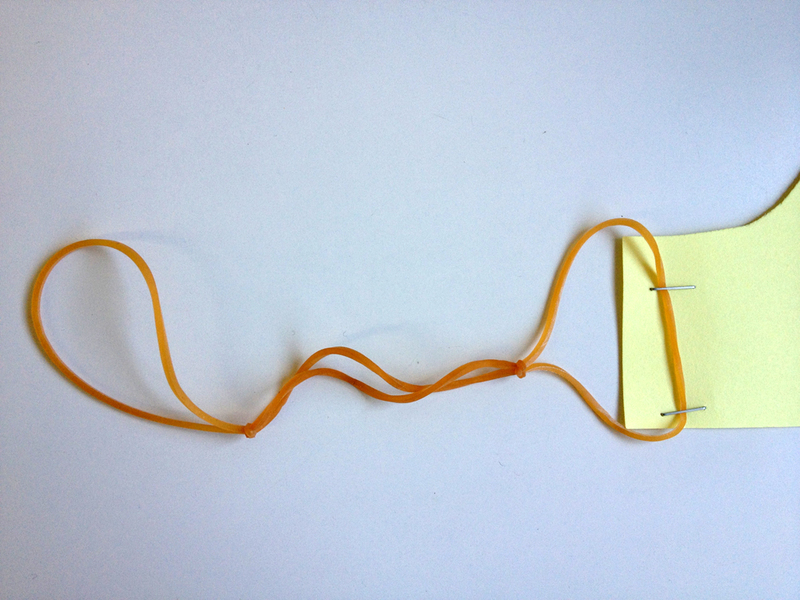 Next, attach three rubber bands together. You can use more if you have bigger kids, but for my two and three year olds three has been a good size. It also fits my tiny, pea-sized head. 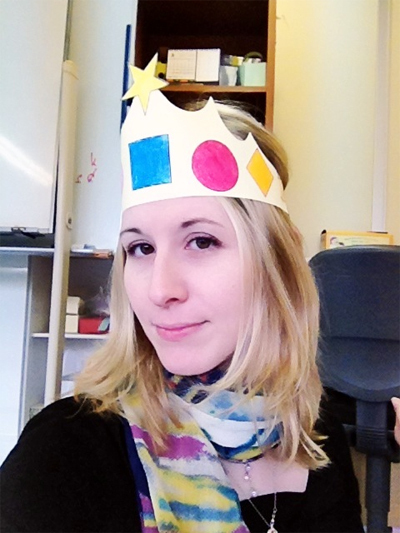 Attach the rubber bands to one side of the crown with two staples. I would highly recommend not attaching the bands to both sides until the child has finished gluing all the shapes on the crown. It’s pretty hard to work with if it’s not flat. Now all that’s left is printing, and cutting out the shapes you want to stick on, and of course you don’t even have to use shapes. 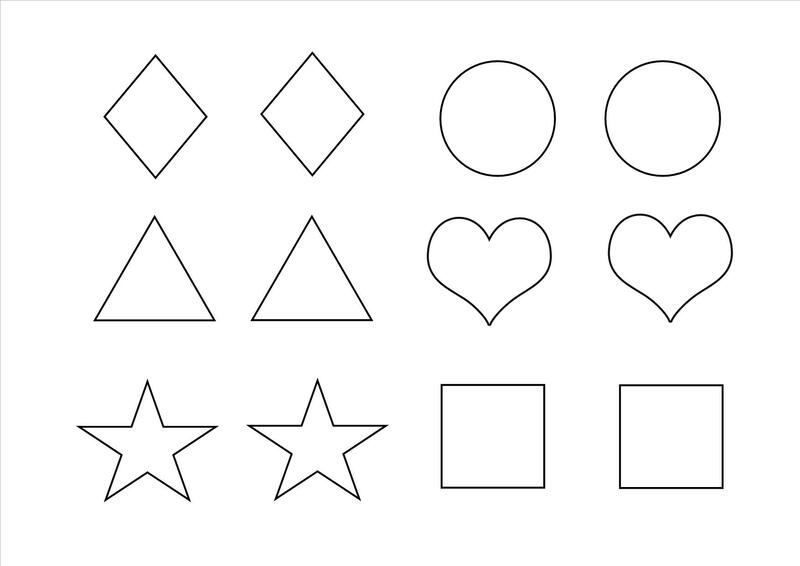 I’ve included my shapes template below for anyone interested. The rest can be done in class with the kids. Have them colour the shapes, and stick them on however they wish. Once they’re all finished, have them come to you so you can attach the rubber band to the other side, making the crown wearable! 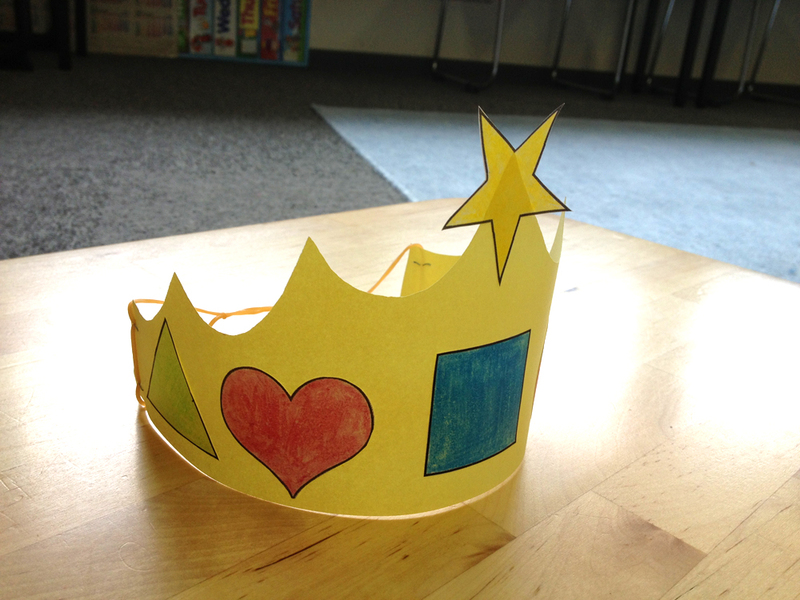 It usually takes us about 10 – 15 minutes to get all six shapes coloured, glued on, and the crowns stapled. 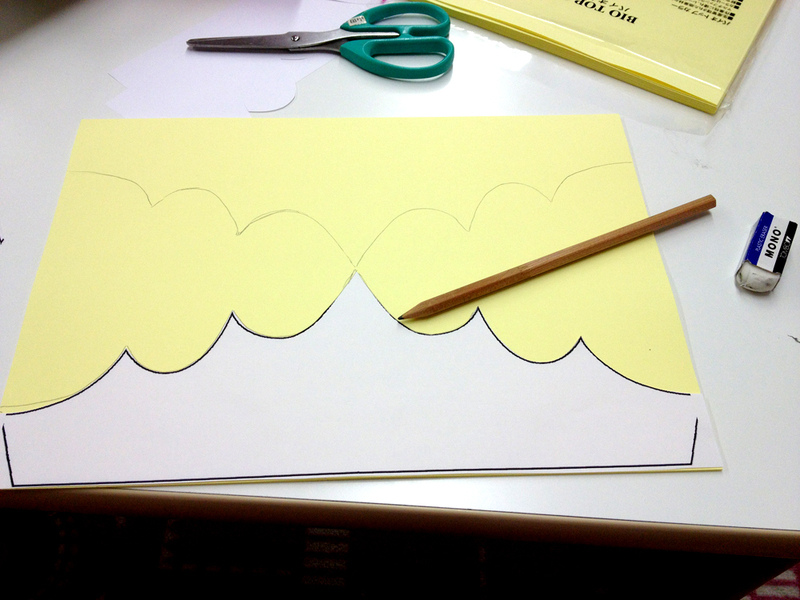 It’s also good for kids who are a bit older, and can do the colouring and pasting without a lot of help. 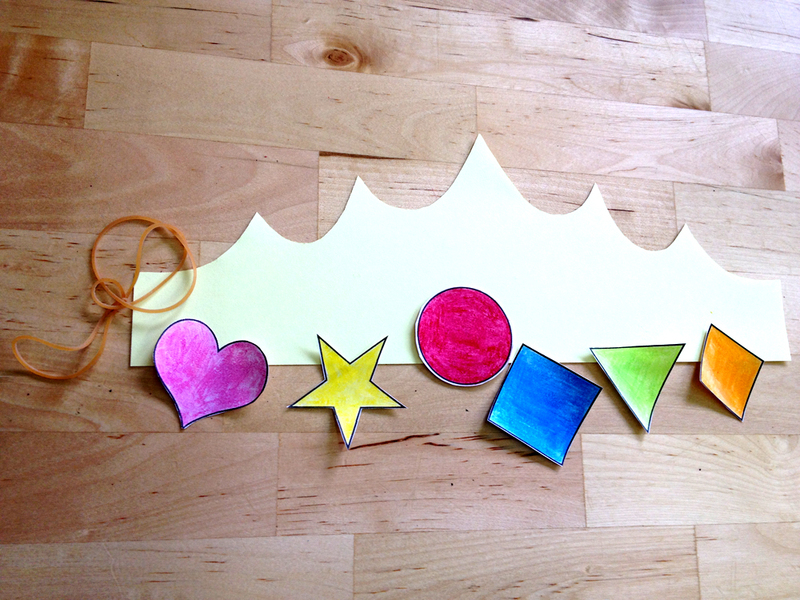 I’ve used the crowns for kids up to five, and they’ve always been a hit! They usually go home wearing them proudly on their heads. The only thing to watch out for is longer hair getting stuck in the elastics. I haven’t actually had any kids have a problem with this, but whenever I wear it… ouch! I might use this… Thanks! No problem! If you do, let me know how it goes!